The TTI Board of Directors performs an active leadership role and provides valuable input that contributes actively to the development of long-term strategies for the Group. The Board ensures alignment between the Group’s business practices and strategic initiatives to deliver sustained profitable growth and long-term value to shareholders. The Board comprises of five Group Executive Directors, two Non-executive Directors and five Independent Non-executive Directors. Mr Horst Julius Pudwill, aged 74, is Chairman of TTI, a position he has held since he jointly founded the Group in 1985. Until 2008, he also served as Chief Executive Officer. As Chairman, Mr Pudwill focuses on the strategic planning and development of the Group and continues to have oversight of the operations, with the Chief Executive Officer reporting directly to him. Mr Pudwill has extensive experience in international trade, business and commerce. Mr Pudwill is also a director of Sunning Inc. which has an interest in the equity of the Company. Mr Pudwill holds a Master of Science Degree in Engineering and a General Commercial Degree. Mr Pudwill is the father of Mr Stephan Horst Pudwill, Vice Chairman and Group Executive Director. Mr Stephan Horst Pudwill, aged 42, joined the Group in 2004. Mr Pudwill was appointed as Executive Director in 2006 and subsequently was appointed as the Vice Chairman of the Company on October 1, 2016. He is mainly responsible for managing, improving and monitoring internal operations and identifying synergistic business opportunities within the Group. Prior to joining the Group, Mr Pudwill held managerial positions at Daimler Chrysler AG that included product marketing and strategic planning for the Mercedes-Benz car group. Mr Pudwill holds a Bachelor of Arts Degree from the University of British Columbia and is Mr Horst Julius Pudwill’s son. 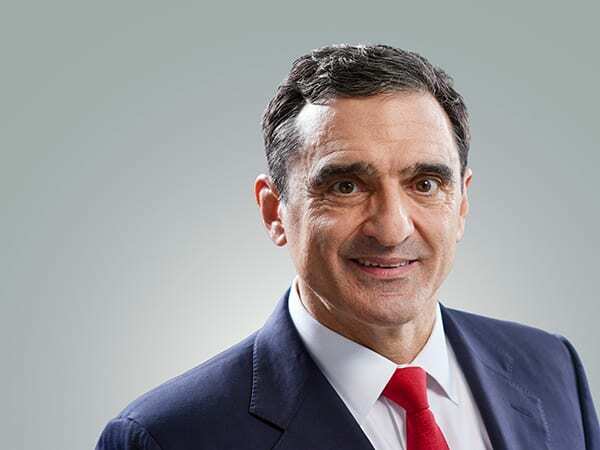 Mr Joseph Galli Jr, aged 60, joined the Group in 2006 as the Chief Executive Officer of Techtronic Appliances and was appointed as Chief Executive Officer and Executive Director of TTI effective February 1, 2008. He is responsible for integrating acquisitions in North America and Europe, and enhancing the global sales potential of the Group’s strong brand portfolio. He is also responsible for leading the management team in the Group’s daily operation. 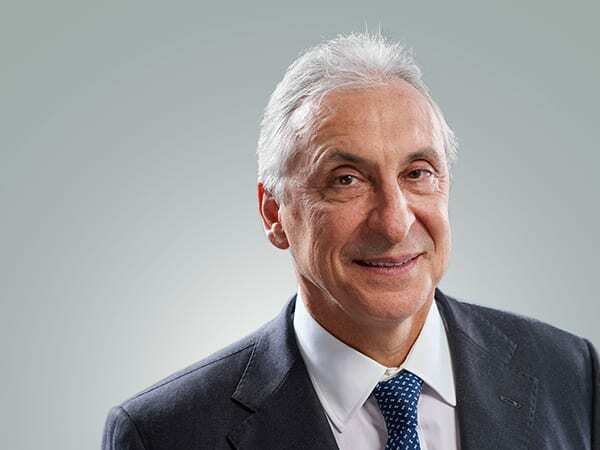 Mr Galli joined Black & Decker in 1980 where he worked for over 19 years and held various high level management positions, rising to the position of President of Worldwide Power Tools and Accessories. During his tenure at Black & Decker, he was responsible for highly successful launch of the “DeWalt®” Brand heavy duty power tools in 1992. After leaving Black & Decker, Mr Galli joined Amazon.com where he was President and Chief Operating Officer from 1999 to 2000. 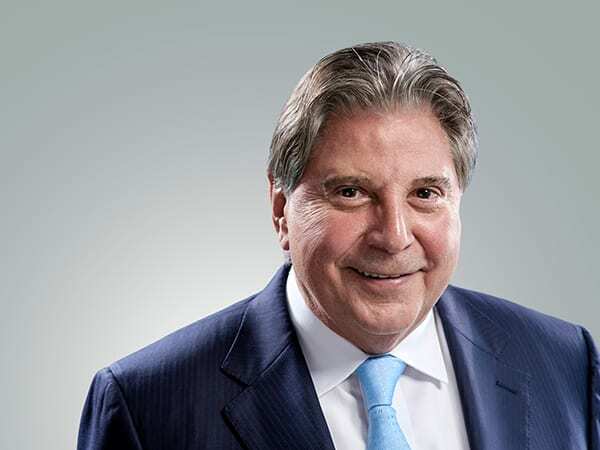 From 2001 to 2005, he was a Director and Chief Executive Officer of Newell Rubbermaid Inc.
Mr Galli graduated from the University of North Carolina in 1980 with a Bachelor of Science in Business Administration. In 1987, he obtained an MBA from Loyola College in Baltimore, Maryland. Mr Patrick Kin Wah Chan, aged 59, joined the Group in 1988 and was appointed as Executive Director in 1990. He is now in charge of the manufacturing operations of the Group. Mr Chan is currently the Vice-Chairman of the Dongguan City Association of Enterprises with Foreign Investment, the Chairman of Houjie Association of Enterprises with Foreign Investment. He is also the Vice-Director of Electric Tool Sub-Association of China Electrical Equipment Industrial Association. Mr Chan is a fellow member of The Association of Chartered Certified Accountants and the Hong Kong Institute of Certified Public Accountants. Mr Frank Chi Chung Chan, aged 65, joined the Group in 1991 and was appointed as Executive Director in 1992. He is now responsible for corporate affairs and financial management of the Group. Mr Chan is a fellow member of The Association of Chartered Certified Accountants and the Hong Kong Institute of Certified Public Accountants, a fellow member of The Institute of Chartered Accountants in England & Wales and qualified to practise as a Certified Public Accountant in Hong Kong. 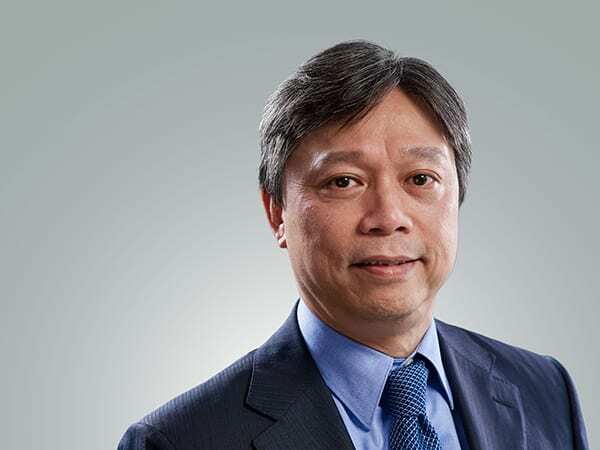 Mr Chan is currently an Independent Non-executive Director of Gold Peak Industries (Holdings) Limited which is listed on the stock exchange of Hong Kong. Prof Roy Chi Ping Chung GBS BBS JP, aged 66, is a Co-founder of TTI. 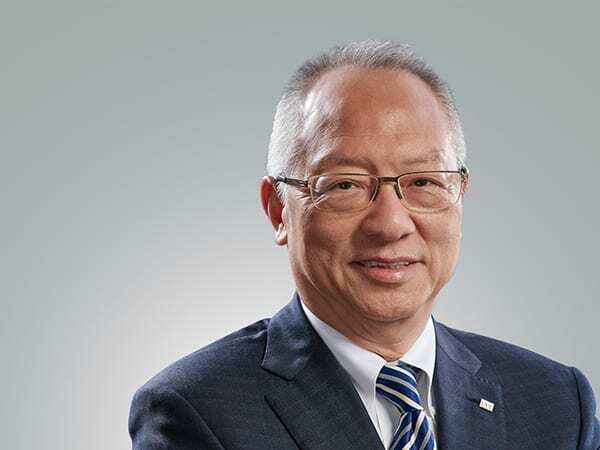 Prof Chung, previously the Group Managing Director since 1985, was appointed as the Group Vice Chairman and Executive Director of the Company on April 18, 2007. He has been re-designated to Non-executive Director of the Company with effect from July 1, 2011. Prof Chung holds a Doctor of Engineering Degree from the University of Warwick, United Kingdom and Doctor of Business Administration Degree from City University of Macau. He was appointed as an Industrial Professor by the University of Warwick, United Kingdom in December 2010. He was awarded an Honorary Doctor of Business Administration by the Lingnan University in 2015, an Honorary Doctor of Business Administration by the Hong Kong Polytechnic University in 2007 and an Honorary Doctorate Degree by the University of Newcastle, New South Wales, Australia in 2006. He was awarded the Gold Bauhinia Star (GBS) Medal and the Bronze Bauhinia Star (BBS) Medal by the Hong Kong SAR Government on June 30, 2017 and July 1, 2011 respectively. He was also appointed as Justice of Peace by the Hong Kong SAR Government on July 1, 2005 and won the Hong Kong Young Industrialists Award in 1997. In November 2014, he was further awarded the Industrialist of the Year. Prof Chung is highly dedicated to the advancement of industry and was the Chairman of the Federation of Hong Kong Industries until July 5, 2013. In addition, Prof Chung holds positions on a number of Hong Kong SAR Government advisory committees and is also an active member of many social committees and associations. He has been appointed as Chairman of Vocational Training Council since January 1, 2018. Prof Chung is also an Independent Non-executive Director of TK Group (Holdings) Limited, Fujikon Industrial Holdings Limited and Vitasoy International Holdings Limited (effective June 24, 2017). Prof Chung retired as Independent Non-executive Director of Kin Yat Holdings Limited and KFM Kingdom Holdings Limited effective August 25, 2014 and August 27, 2015 respectively. Mr Camille Jojo, aged 62, was appointed as a Non-executive Director with effect from October 30, 2015. Mr Jojo has practiced as a lawyer in Hong Kong for a continuous period in excess of 30 years as a specialist in (i) civil litigation in the higher courts of Hong Kong, (ii) arbitration and (iii) regulatory. He graduated with a LL.B. Hons. degree from the University of Cardiff in 1977 and obtained his Professional Qualifying Examination Certificate from Guildford College of Law in 1978. He was qualified and was admitted as a solicitor of the Supreme Court of England and Wales in 1980, as a solicitor of the Supreme Court of Hong Kong in 1982 and as a solicitor and barrister of the Supreme Court of Victoria, Australia in 1984. Mr Jojo was admitted as a fellow of the Chartered Institute of Arbitrators in November 1997. He has been a member of the Law Society Insolvency Law Committee since 1996 and was granted Higher Rights of Audience as a solicitor advocate in respect of civil proceedings in the Hong Kong Courts in 2015. Mr Jojo was awarded the Dispute Resolution Lawyer of the Year 2018 at the 17th Annual Hong Kong Law Awards. He is a Partner of Norton Rose Fulbright Hong Kong and head of its dispute resolution practice in Hong Kong. Mr Christopher Patrick Langley, aged 74, was appointed as an Independent Non-executive Director in May 2001. Mr Langley was formerly an Executive Director of The Hongkong and Shanghai Banking Corporation Ltd and is currently a Non-executive Director of Lei Shing Hong Limited which has been delisted from the Stock Exchange of Hong Kong Limited on March 17, 2008. Mr Manfred Kuhlmann, aged 74, was appointed as an Independent Non-executive Director in 2004. He was General Manager of Dresdner Bank AG Hong Kong Branch between 1994 and 1998 and General Manager of Dresdner Bank AG Dubai before he retired in August 2004. Mr Kuhlmann is a graduate of the Banking Academy, Hamburg and has extensive experience in the finance and banking industry. Since 2005 he served as “Hamburg Ambassador” in the UAE to support the economic ties between Hamburg, Germany and the UAE. He retired from that position in May 2013 as he had moved his residence to Cyprus. Mr Peter David Sullivan, aged 70, was appointed as Independent Non-executive Director effective February 1, 2008. He was an Executive Director and Chief Executive Officer of Standard Chartered Bank (Hong Kong) Limited. Mr Sullivan held governance responsibility for franchises of the Standard Chartered Group in Japan, Australia, the Philippines and Bohai Bank in Tianjin, China. He also held a number of other major appointments, including as the Chairman of the Hong Kong Association of Banks and the British Chamber of Commerce. Mr Sullivan has been appointed as a Non-executive Director to the boards of Standard Bank Group and The Standard Bank of South Africa Limited with effect from January 15, 2013. He is a Non-executive Director of Circle Health LTD, AXA ASIA, AXA China Region Insurance Company Limited and AXA General Insurance Hong Kong. 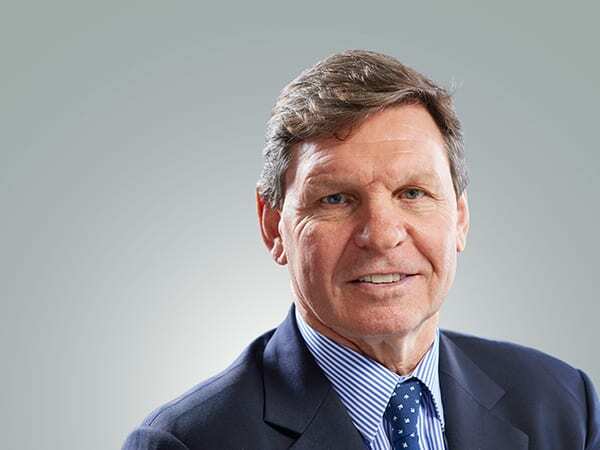 Mr Sullivan was an Independent Non-executive Director of Standard Bank plc London and SmarTone Telecommunications Holdings Limited, a Non-executive Director of AXA Asia Pacific Holdings Limited that was listed on the Australian and New Zealand stock exchanges. Mr Sullivan holds a Bachelor of Science (Physical Education) Degree from the University of New South Wales (Wollongong). 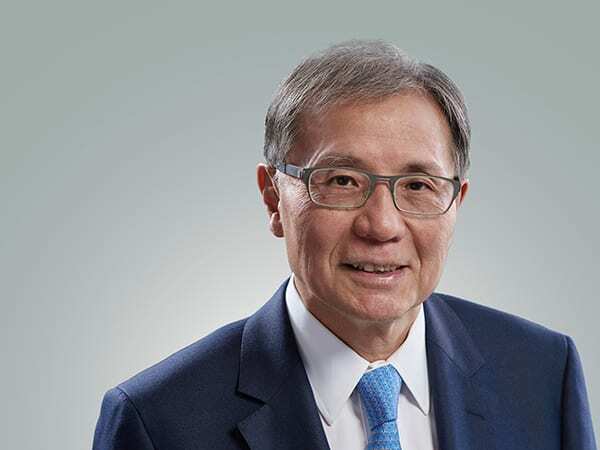 Mr Vincent Ting Kau Cheung, aged 77, was appointed as a Director in 1991 and was re-designated as an Independent Non-executive Director on March 30, 2012. Mr Cheung is a graduate in law from University College London and has been a practising solicitor since 1970. He is qualified to practice law in Hong Kong and England and Wales and he is now a Consultant of Vincent T.K. Cheung, Yap & Co. He is also a Fellow of University College London and a Commandeur de l’Ordre du Mérite Agricole of France. Mr Hesse’s professional career turned global in 1988 when joining RJ Reynolds International, a division of RJR Nabisco Inc., where he henceforth held market research and marketing positions in Germany, its regional headquarters in Switzerland and the Czech Republic. In 1996 he was appointed General Manager Hungary and in 1998 Regional Vice President Marketing for the Commonwealth of Independent States & Baltics (i.e. former Soviet Union). In 1999, JT International, a division of Japan Tobacco Inc. (“JTI”), appointed Mr Hesse as General Manager Singapore, Philippines & Australasia. He became Vice President & General Manager China in 2002 and served simultaneously as Vice Chairman on the board of directors of China American Cigarette Co. JV in Xiamen. In 2003 followed his appointment to Vice President Corporate Strategy at JTI’s global headquarters. 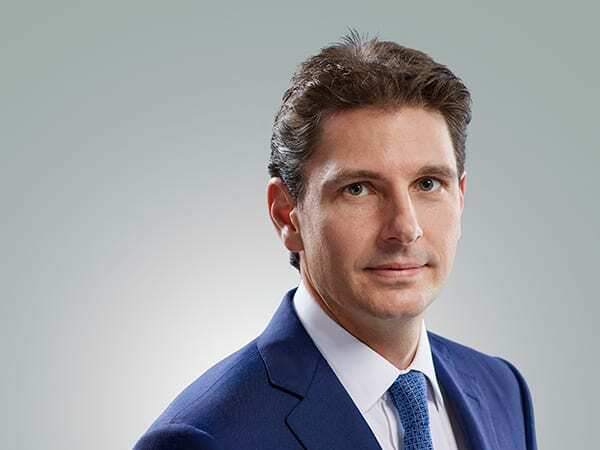 In 2007, Mr Hesse joined JTI’s Executive Committee as Regional President Asia Pacific based in Hong Kong, holding concurrently governance and board director responsibilities in affiliates of the JTI Group of Companies in Asia. He retired from these positions before the end of 2010. From 2011 onwards, Mr Hesse started to develop his proprietary investment holding and business advisory company, maintaining permanent residency in Hong Kong and Switzerland.